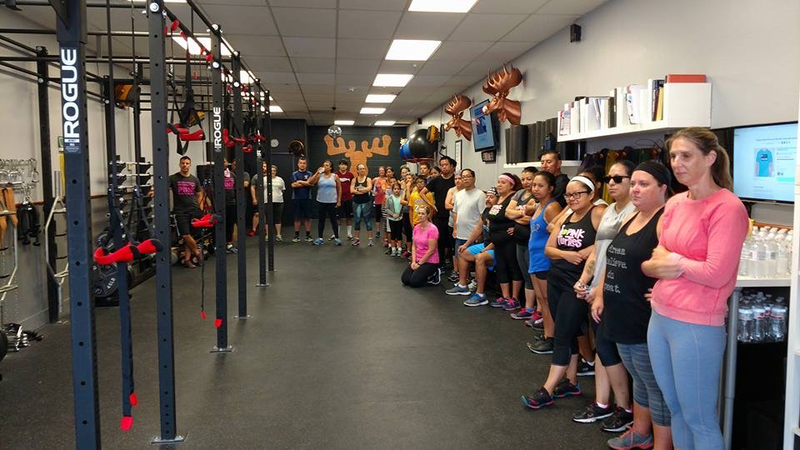 Thank You Copper Moose Fitness! What an amazing Sunday morning! 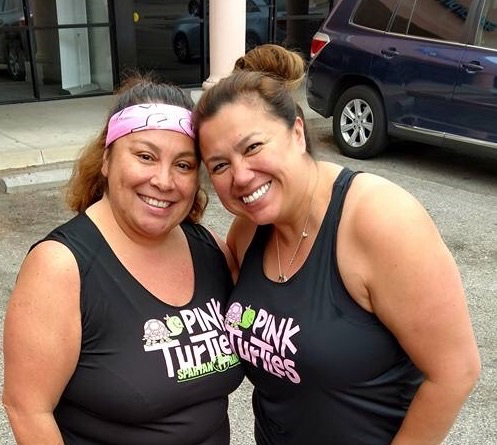 So many Pink Turtles cam out to join Joseph lead us through an intense 1 hour session and raised over $700 for the Avon39 Walk to End Breast Cancer today.